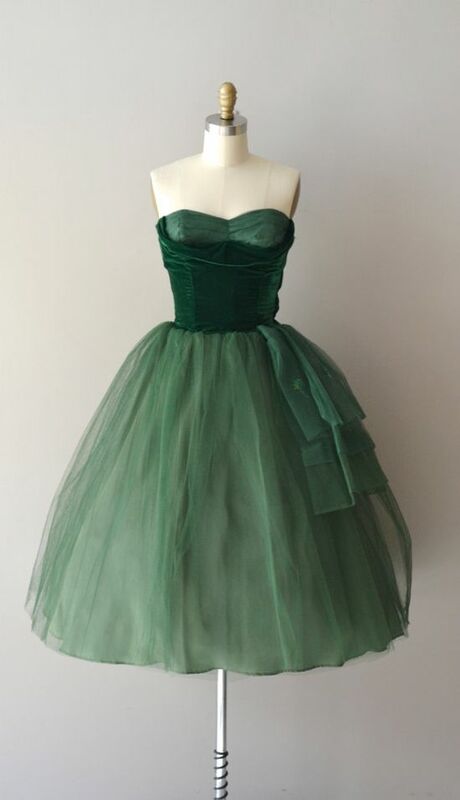 Beautiful Dress: Embroidered green silk satin evening dress by Liberty of London, British, ca. 1910. 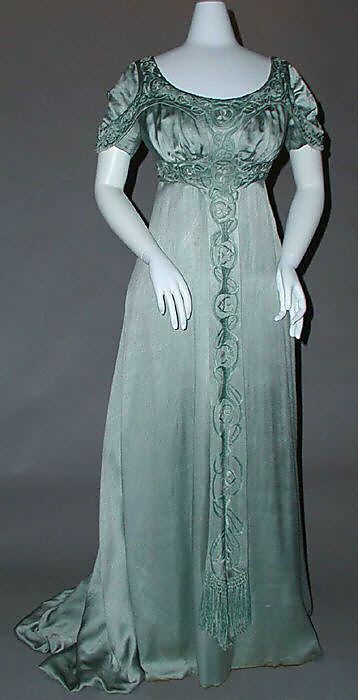 Embroidered green silk satin evening dress by Liberty of London, British, ca. 1910.